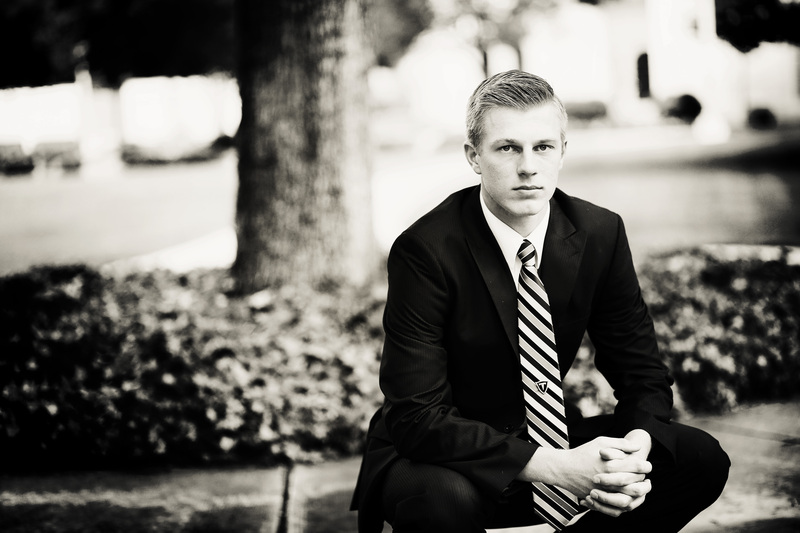 Taylor Houston has been called to be a missionary for the Church of Jesus Christ of Latter-Day Saints and will be serving in Seoul, Korea for the next 2 years. He will be speaking the Korean language. He is excited to the opportunity he has to serve the people of Korea. 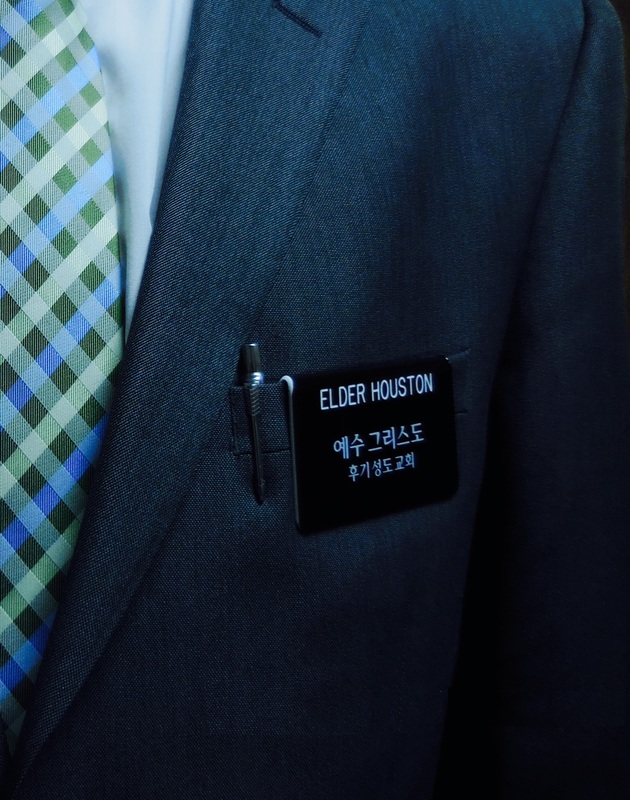 This blog was set up to keep a record of all the fun adventures in store for Elder Houston on his mission.